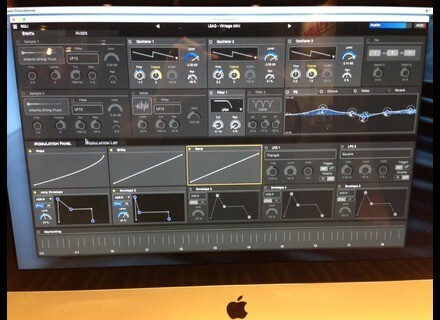 Equator, Virtual hybrid synth from ROLI. Roli introduces at Musikmesse its first virtual synth and more compact and affordable versions of its Seaboard controller keyboard. The Roli Seaboard is an innovative MIDI controller that features a silicon keyboard equipped with sensors for polyphonic pitch bend, vibrato and per-note dynamic changes. See the full details in the previous news we posted when the manufacturer introduced the 88-key model back in 2013. This year, Roli unveils at Musikmesse two compact versions of their keyboard, namely the 37-key Studio and 61-key Stage, available for $1,999 and $2,999 respectively. The 88-key model has a price $8,888.88 with a special stand, the prices don’t include shipping fees and taxes. The three Roli Seaboard keyboards ship with a special version of the FXpansion Synth Squad VST, AU and AAX plug-in, which includes 3 combinable synths (Cypher, Amber and Strobe), but Roli is preparing another virtual synth, called Equator, which is also unveiled today in Frankfurt. The Equator Sound Engine will feature FM and subtractive synthesis, multi-layer sample playback, user-configurable envelopes, a modulation matrix, dynamic voice control as well as delay, chorus and reverb effects. [Musikmesse][VIDEO] New Universal Audio Apollos Universal Audio introduces at Musikmesse a new generation of Apollo Thunderbolt 2 audio interfaces as well as an Apollo FireWire. 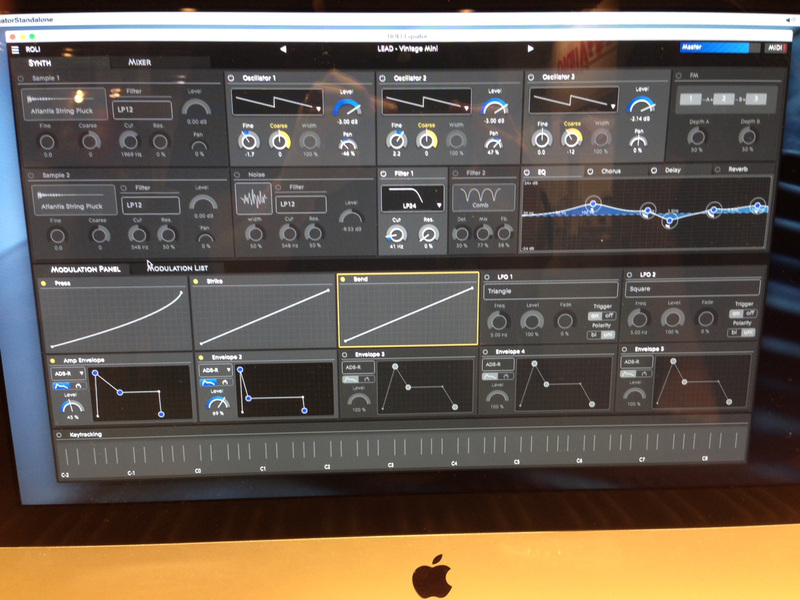 [Musikmesse][VIDEO] Brainworx and Maag plug-ins Our team visited Plugin Alliance at Musikmesse 2015 for a presentation of the new Brainworx and Maag plug-ins. [Musikmesse][VIDEO] Zynaptiq Unmix::Drums We were very curious about the new Zynaptiq Unmix::Drums plug-in announcement, so we visit the developer at Musikmesse to see what it’s all about.